Personal Trainer Michael - "To create the best bodies the world has ever seen"
Michael is a Richmond personal trainer. Michael is recognized as a leader in the Australian Figure and Body Sculpting industry. As well as being an exceptional personal trainer, he is also a certified International Body Sculpting and Body Shaping judge. 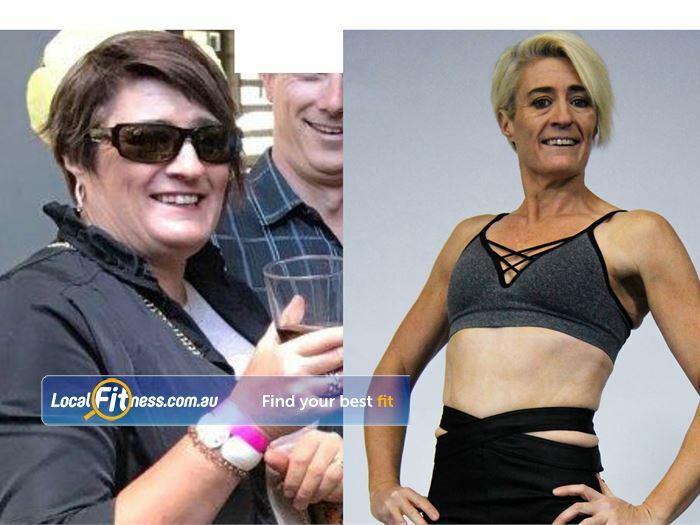 Over more than a decade, Michael has trained thousands women from different ages and body shapes, all wanting to achieve the same outcome - to look and feel the best they possibly can. Michael’s unique, results-driven training style has produced startling results for his many clients, reshaping their figures, and creating even, symmetrical, toned bodies. Michael's body sculpting competitors consistently win and place at State, National and even International level, and Michael is one of the few trainers to have bettered his father on stage. When asked his secret, Michael responds in true Tabban fashion, "It's a secret." I have trained literally thousands of women of all different shapes, sizes and ages. 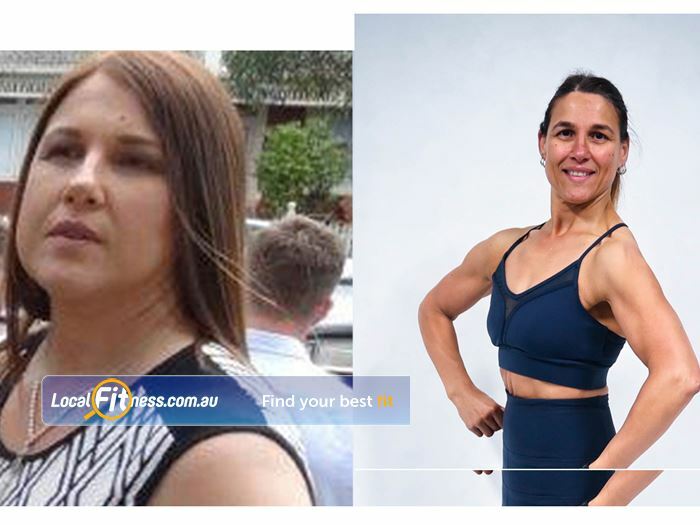 With a big family sporting background (weight-lifting, wrestling, martial-arts, boxing, bodybuilding, motor-sports), it was inevitable that I would end up in the fitness industry. I opened a gym and being in that environment I eventually wanted to share the knowledge I gained and pass it on to others.